How do I Access Tech Support? Expert Tech Support is available at each of our Sew and Quilt Stores. Please feel free to contact your Local store. What Information do I need when speaking to Tech Support? The technician will need your Name, Phone Number, Email Address, and Mailing address. You will need to know your Sewing Machine Brand, Model Number, and Serial Number. Any time you have issues with your sewing machine we suggest going over the basics keep you on your sewing path. Why am I not able to sew when I push the petal? Foot Control may not be plugged in. On electronic machines, you may have a safety feature preventing movement, a switch, or similar device. There could be a loose wire to or in the foot control. 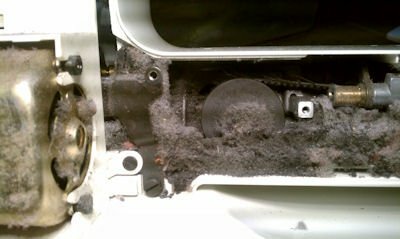 In extreme cases, the motor may be locked up or the sewing machine shaft may be frozen in position. Please call Tech Support or Bring the Machine in if numbers 1-3 do not help! Change your needle. Double check to ensure the needle is in correctly and is the proper needle for the material you are sewing. Rethread your machine. 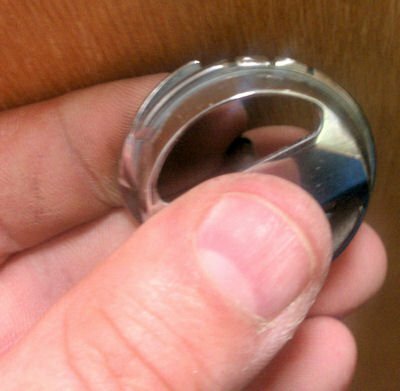 Make sure that your pressure foot is up during the threading process and ensure thread is in the check spring. 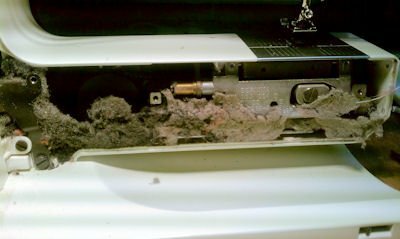 If changing your needle and rethreading your machine does not work, please call or bring the machine to the store for further assistance. How do I adjust my tensions? In most new machines you will find you do not need to adjust your tensions using the dial as much. Most of your issues are going to be with threading or thread being stuck somewhere in the process. There are several causes for poor tension. Start by rethreading your machine and changing your needle. If the problems continue there may be an underlining problem like a burr on the hook or other thread line contact, lint in the tension system, or something more severe. Think of your sewing machine tensions as 2 teams playing tug of war. Team 1 (top thread) pulls up while Team 2 (bobbin thread) pulls down. In the middle is your fabric. Perfect tension exists when the thread from the top and the thread from bottom pull the same amount and meet in the middle. When the tension is not properly balanced one of the teams is pulling harder than the other. The winning thread pulls the thread from the other side to collect on its side of the fabric. If the Top Tension is pulling harder, the thread from the bottom will collect on the top causing loops, or puckering. However, if the Bobbin tension is pulling harder your thread will be pulled underneath you will see looping puckering and birds nesting underneath your fabric. If you’re having issues on the bottom side of your fabric CHECK YOUR TOP THREAD! If you are having problems on the Top of your fabric CHECK YOUR BOBBIN THREAD! There are reasons for poor tension that cannot be explained this easily. If you continue to have issues please contact your local store or tech support for more assistance.  Why do I need a Full Service on my sewing machine NOT a “quick fix”? A quick fix is a waste of your money and time. By quick fix, we mean having only a specific issue addressed or repaired. Yes, it may cost less than a full service at the time. However, it will always cost more in the long run. A quick fix has no warranty on the repair and leaves the machine prone to continued problems down the line. What your machine needs (almost every time it is messing up) is a FULL SERVICE. By full service or standard service, we mean a complete overhaul of your machine. In this process all of the covers are removed, ALL of the old gunk, grease, grime, debris, lint, and junk is removed. The machine is then thoroughly and properly lubricated. All potential problems with the machine are examined, diagnosed, and resolved. Then we perform a 49 point detailed operational check is completed. After passing this check the machine is reassembled and thoroughly tested again to ensure it will sew as close too new as possible. Why should I pay for a Full Service? 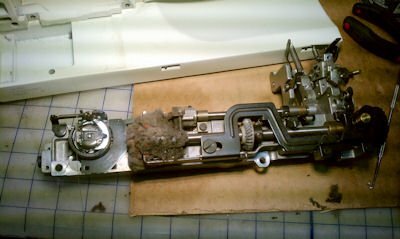 If you understand, 90% of all problems with your sewing machine result from accumulation of lint, dust, debris, old deteriorating oils and grease, WHY would you ever consider a repair that did not address these issues? The Full Service at your Sew and Quilt Store comes with an amazing 6 (SIX) Month, (180 Day) limited labor warranty! When your machine needs repair: It only makes Sense to request a FULL SERVICE.